I was interested in Dr. Wei after I read numerous fantastic reviews but it wasn’t until I started seeing him that I’m a believer and recommend every one I know to see him! Dr Wei and his staff are so amazing!!! I will continue to see Dr. Wei even if my dental insurance won’t cover anything! 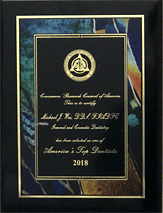 The Best Manhattan Cosmetic Dentist in New York City! I can’t thank Dr. Wei enough, for everything that he’s done for me. I would highly recommend Dr. Wei if you are looking for an exemplary, professional and honest dentist. Finding Dr. Wei has been a blessing to me! Dr. Wei was everything the online reviews promised . . . and more. I wouldn’t go anywhere else and I highly recommend him! 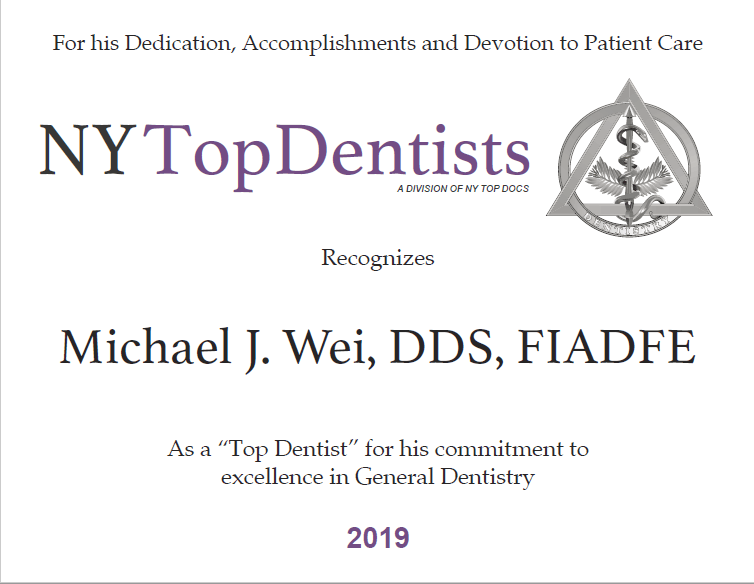 I’ve been going to Dr. Wei for my dental care for over 6 years now, and I can truly say that he is an amazing dentist who ensures that the work he does is the best that it can possibly be. He is friendly, has a warm and caring staff, and always remembers the details.